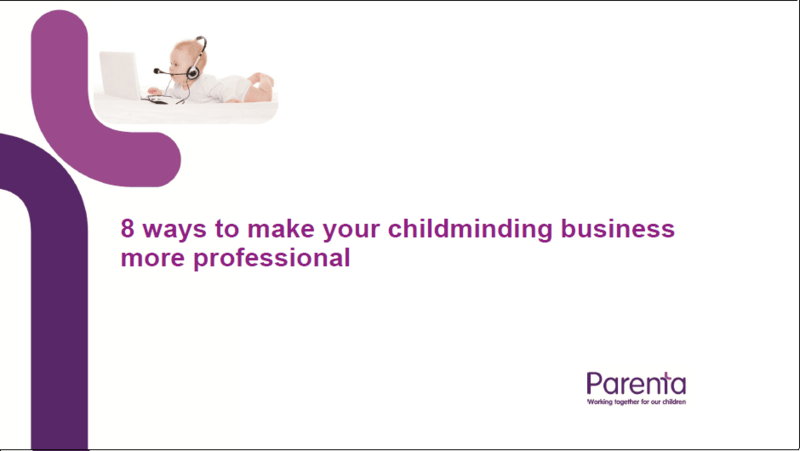 8 ways to make your childminding business more professional! Working with children can make it difficult for you to separate your profession from your passion. 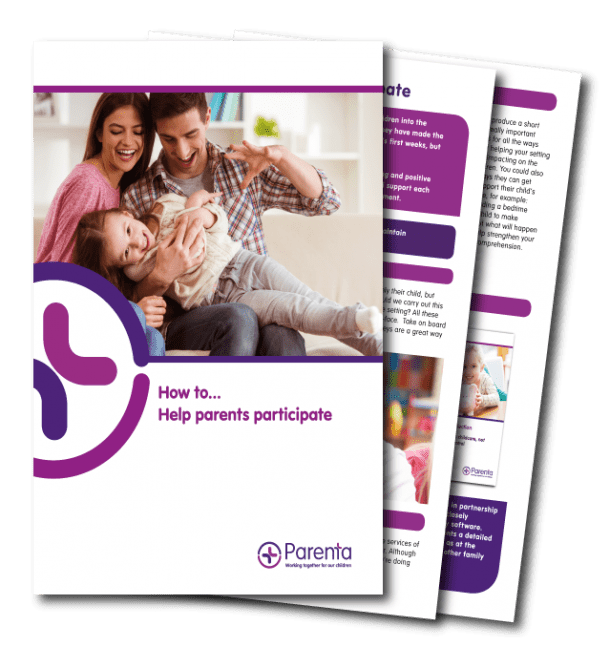 You may lose track of invoices and details in the jumble of looking after the children and juggling the business side of everything. We want to help you make this an easier, less stressful process. Fill out the form below and we’ll send your handy guide on how to make your business more professional.